On our mission to automate, we provide robots with eyes, not only to see but also to understand. We are focused on 3D and great picks. 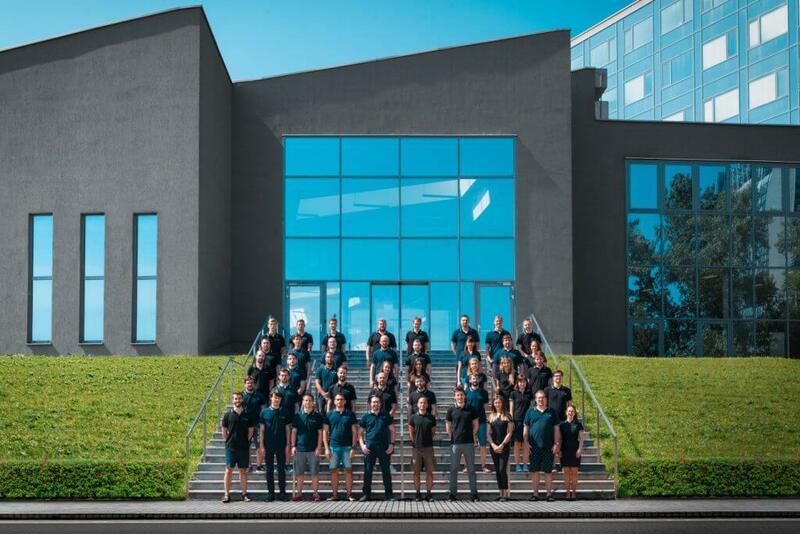 Photoneo was established by a team of visionaries and talented vision engineers. We’ve transformed our deep scientific research into unique technology and products. Our portfolio is based on extensive knowledge and experience with 2D and 3D vision systems. We strive to change the traditional 2D machine vision approach in the industrial environment and provide our customers with new devices with an added value. Thanks to our PhoXi ® 3D Scanners and advanced software, manufacturers are able to build more flexible production lines and robot integrators get powerful tools for advancing their applications. With our patented technology of top performance 3D sensing, we aspire to set a new benchmark for smart vision systems. We don’t want to deliver just another machine vision system; we focus on changing the entire definition of machine vision by introducing new hardware and software solutions. We cooperate with leading industrial companies to drive future autonomous production systems and enhance human vision in robotic manipulation and augmented reality apps. 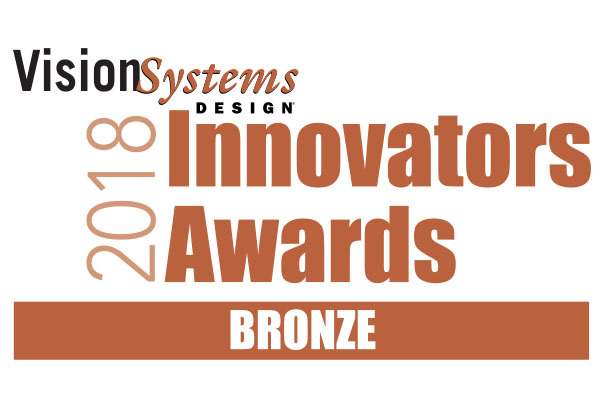 Photoneo wins the platinum-level VSD 2019 Innovators Award! 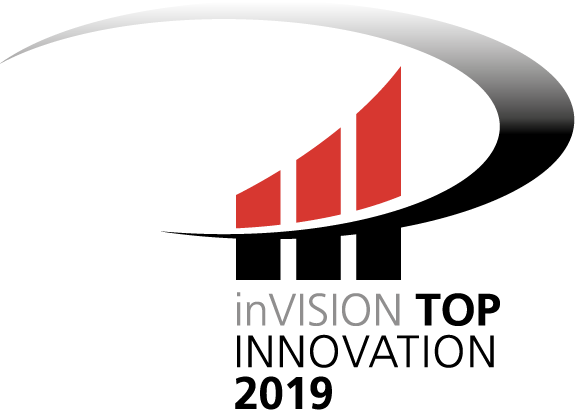 Photoneo’s MotionCam-3D has received the Platinum Award in the “Cameras – 3D” Category of The Vision Systems Design 2019 Innovators Awards program, as the only product winning the Platinum Award this year! Two teams using Photoneo’s vision system were among the eight teams from all around the world that made it to finals at the ARC2017. NimbRo team from Germany won the fantastic 2nd place and the team NAIST-Panasonic from Japan the 6th place.